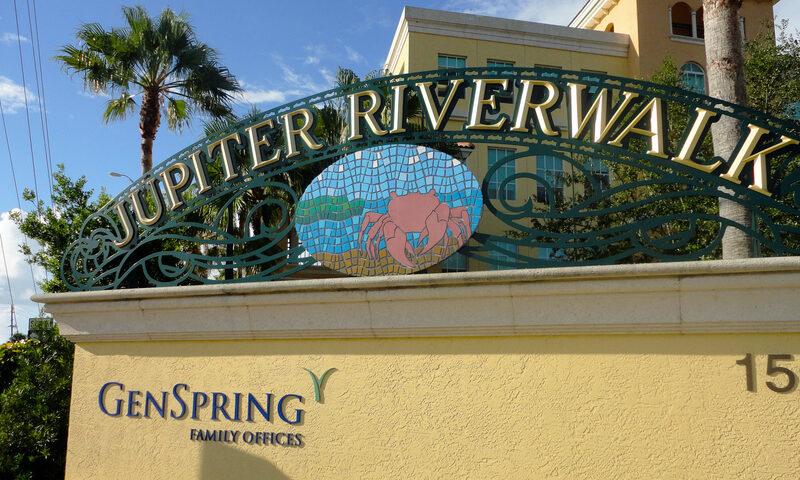 One of Jupiter’s undiscovered jewels are the 53 single-family homes in Sims Creek located in the heart of town. 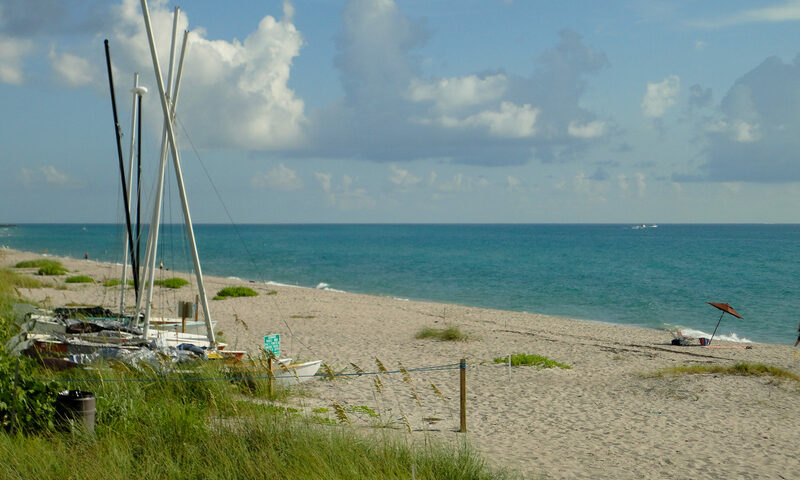 These Jupiter homes built by the widely known firm of DiVosta are distinctive since they are poured concrete which means they have a structural integrity unlike conventional homes. 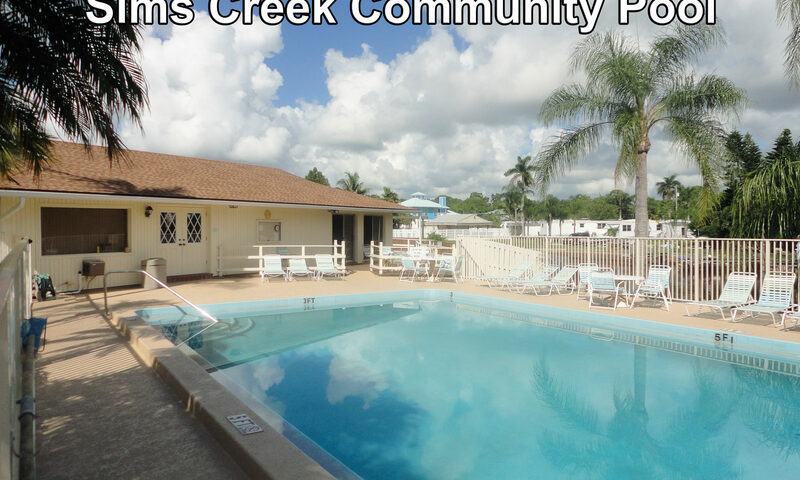 Floor plans are identical with three bedrooms and two baths and the living area is 1,592 square feet. 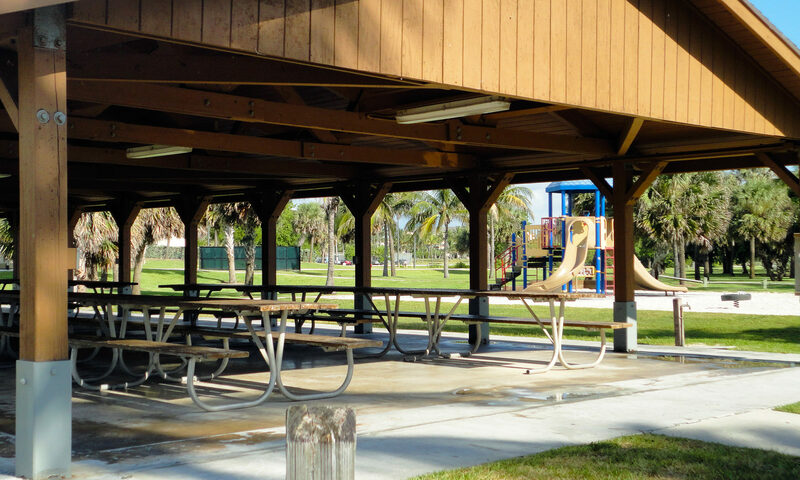 What makes the homes different is the locations within the community. 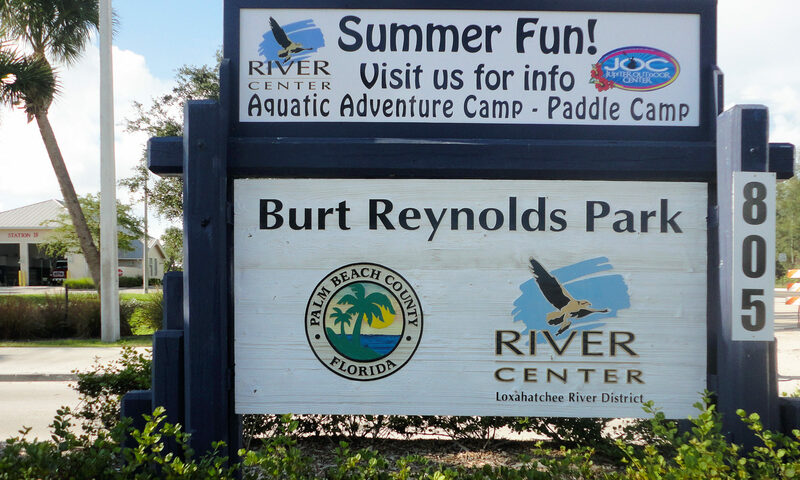 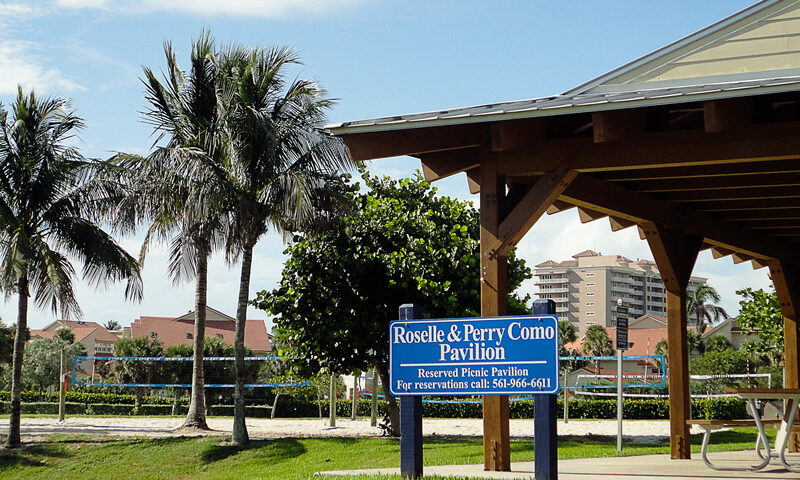 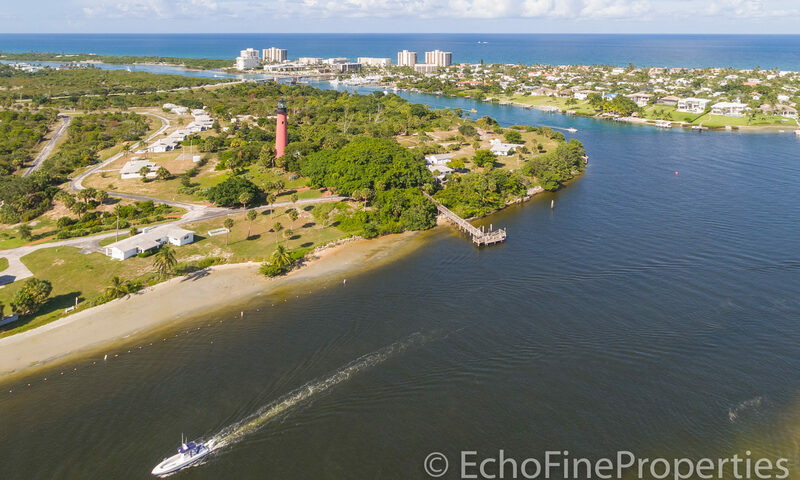 Those homes near the entrance to the community may have lake views, those along the south side may have natural preserve views and those on the west side are waterfront homes with ocean access for small boats through the Jupiter Inlet. 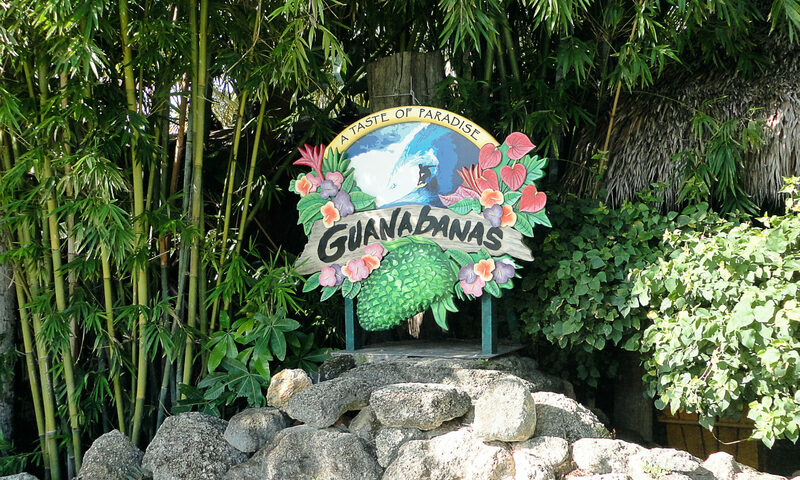 Inside you will find eat in kitchens, ungraded counters with granite and screened patios perfect for enjoying the tropical weather we have here. 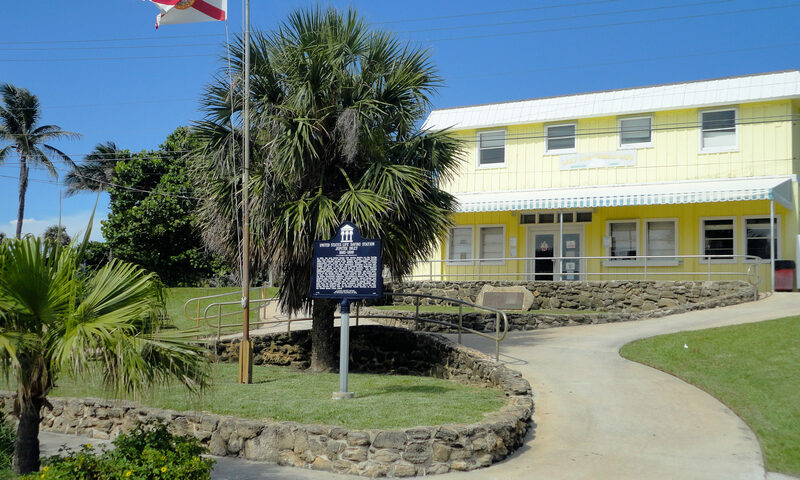 Homes also have hurricane shutters and tile floors. 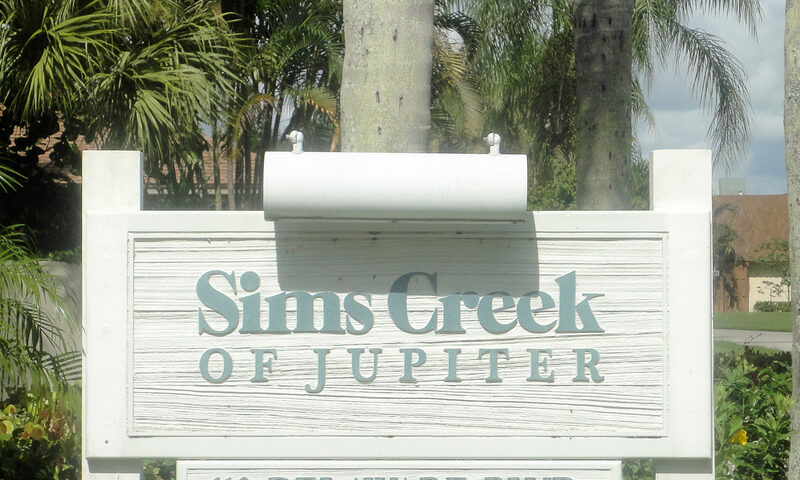 If you are looking for a modest 3/2 built by a well-known builder in a central Jupiter location, homes in Sims Creek may be just for you. 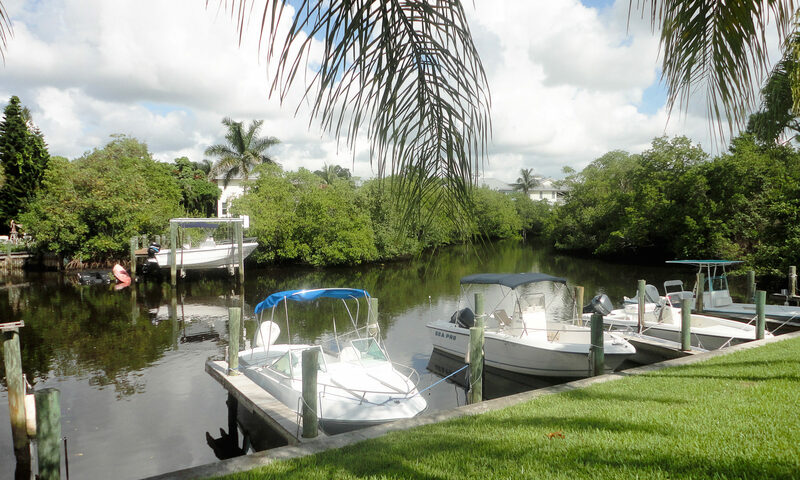 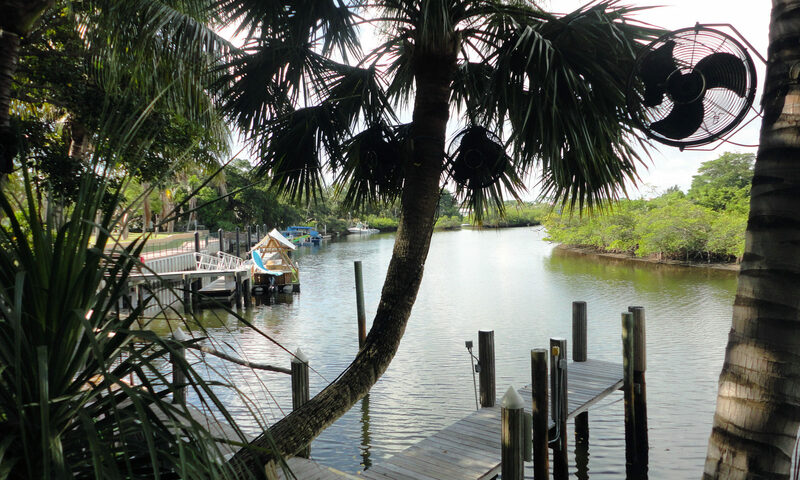 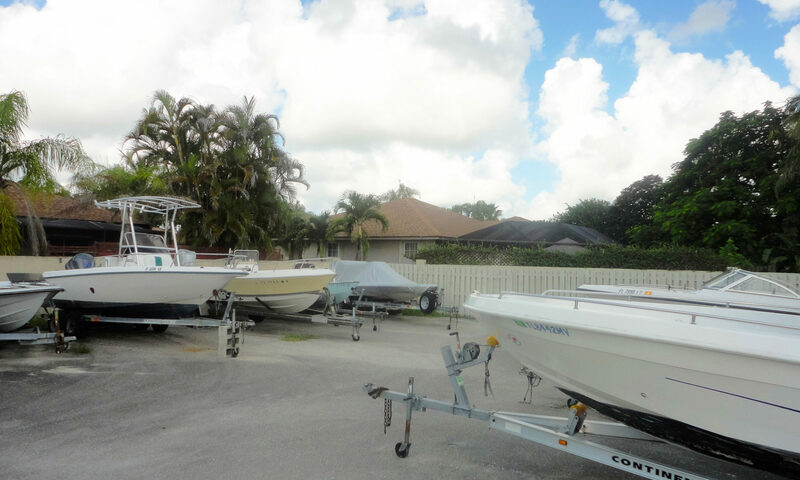 If you choose a waterfront location, you may get a private dock with boat lift that will allow you to head right out the Jupiter Inlet to the ocean for a great day of diving or fishing. 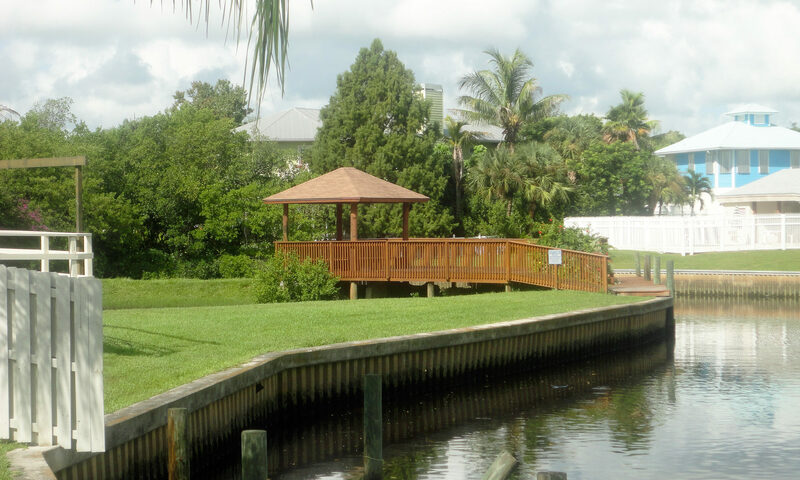 There is also a community dock with clubhouse and pool on a first-come, first-serve basis. 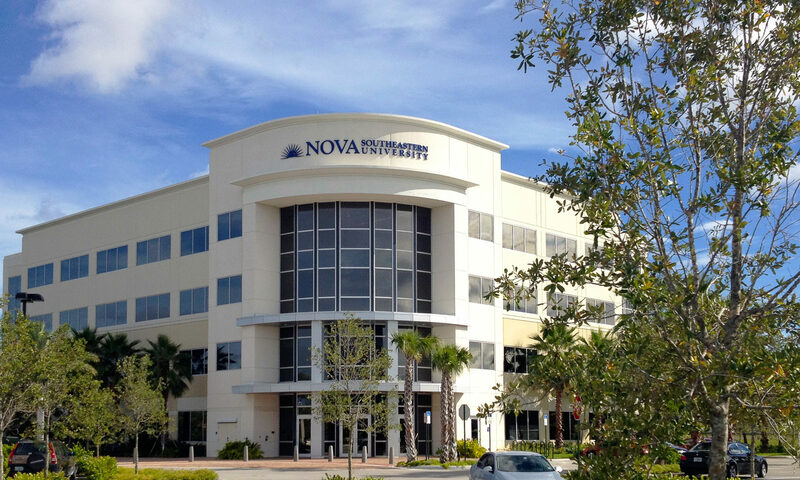 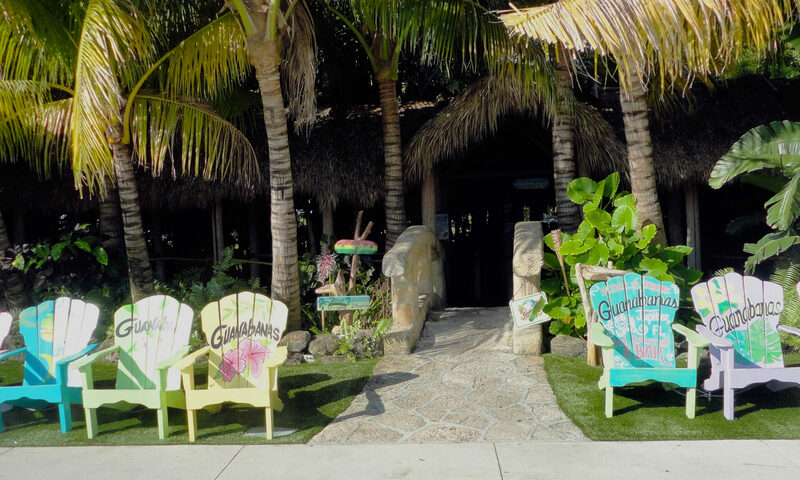 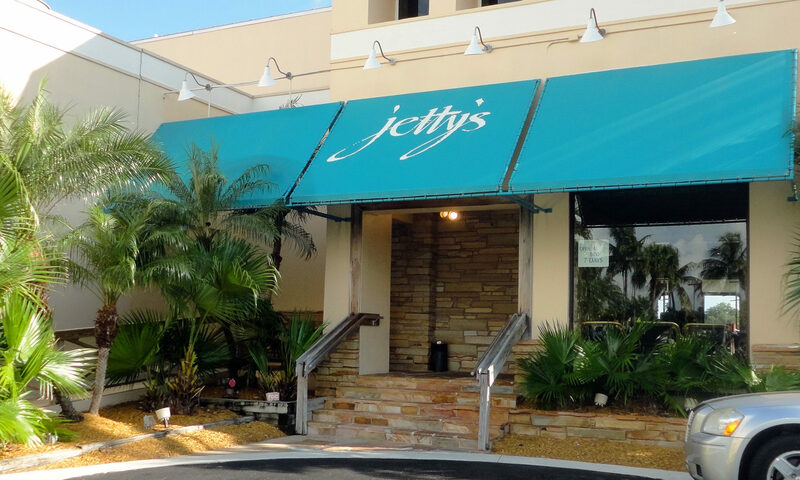 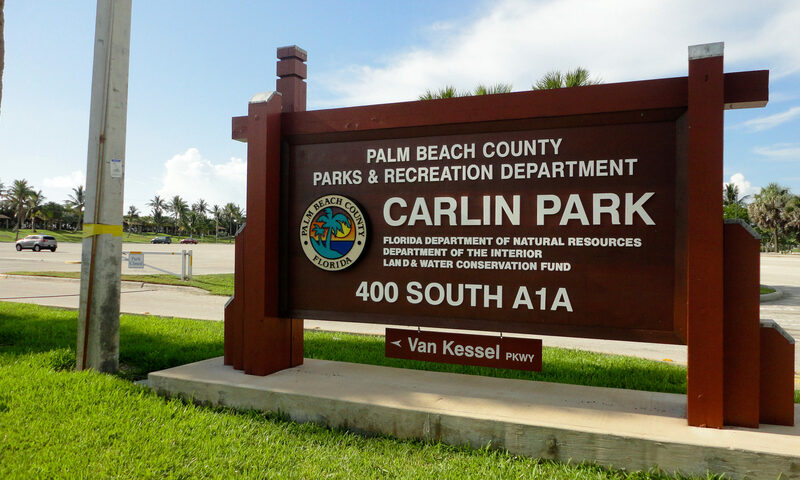 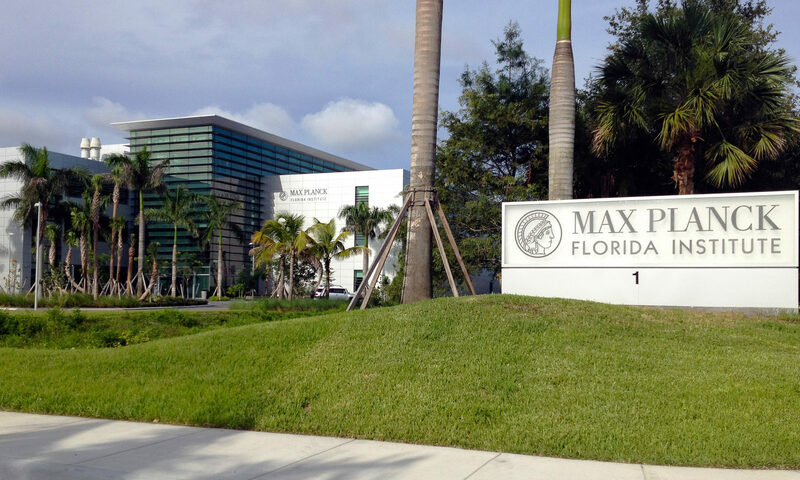 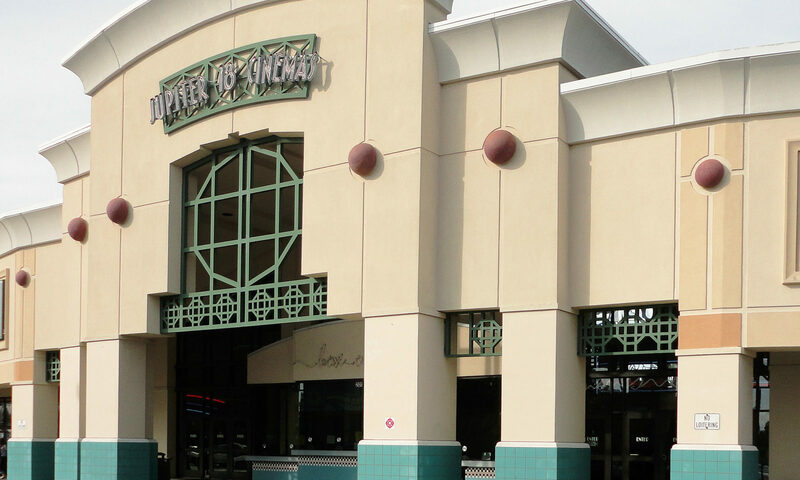 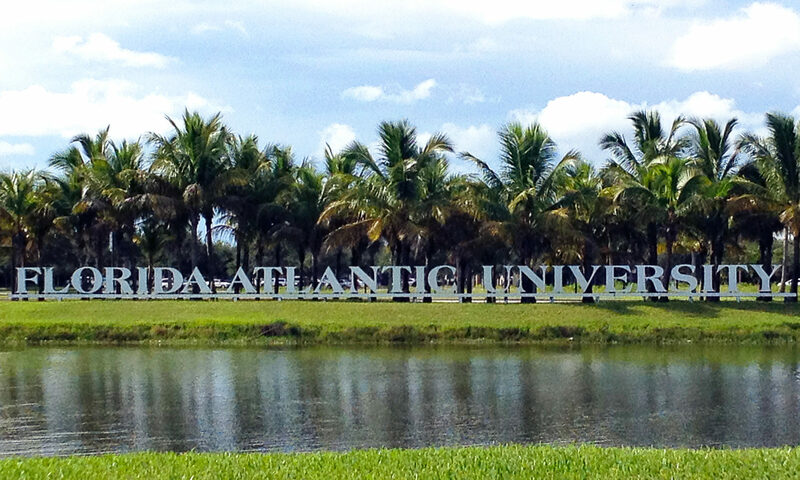 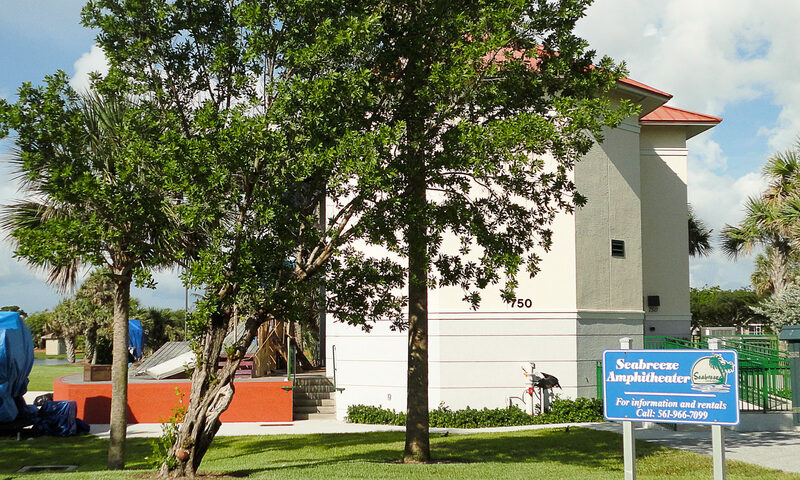 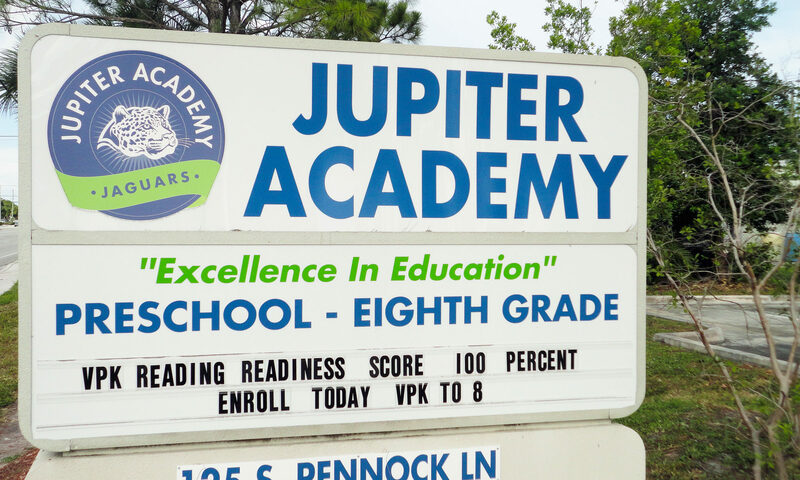 Like most locations in Jupiter, everything you need is close by. 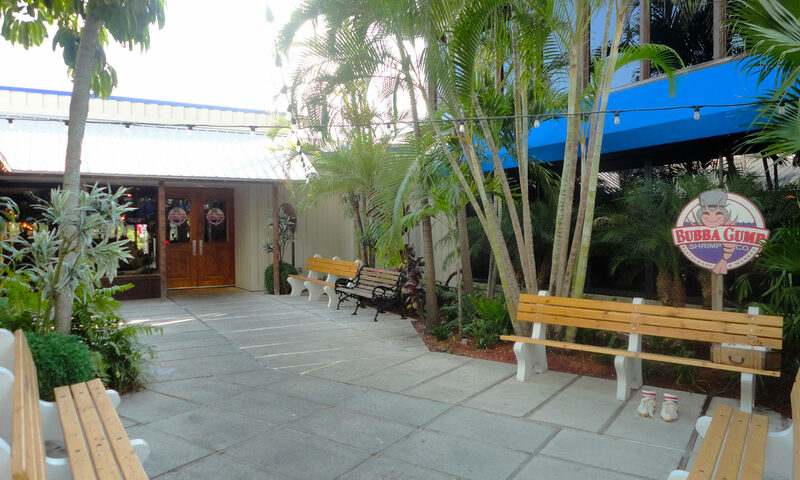 Many different restaurants, like Nick’s Tomato Pie, are close by and we have plenty of grocery stores and produce markets to choose from. 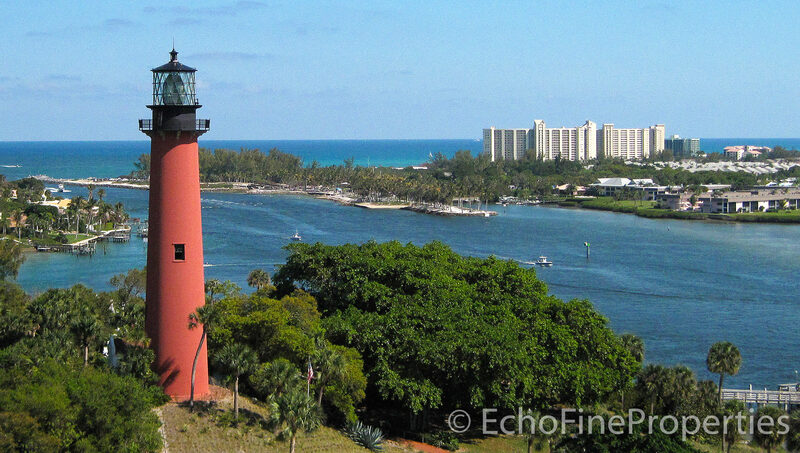 Our famous beaches are only 5 minutes away and the Jupiter Inlet and the famous Jupiter Lighthouse are also just a 5 minute drive. 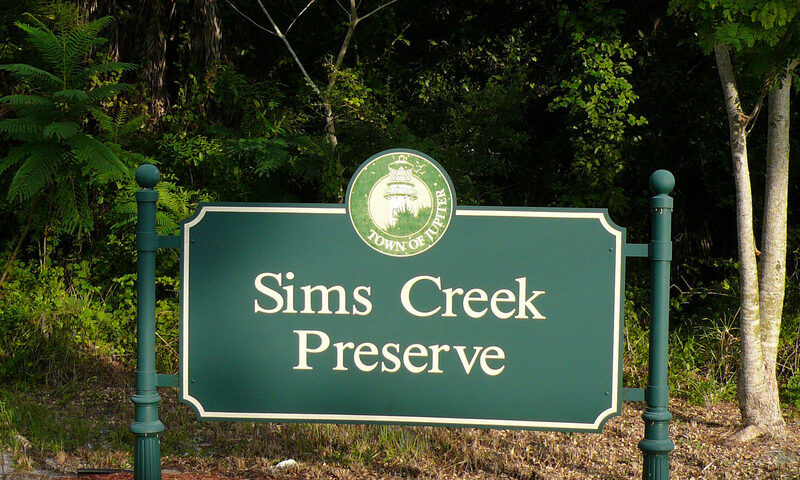 I am interested in learning more about Sims Creek homes.